The Thea Awards were created by TEA back in 1994 to acknowledge and appreciate the achievement, talent, and personal excellence within the themed entertainment industry. 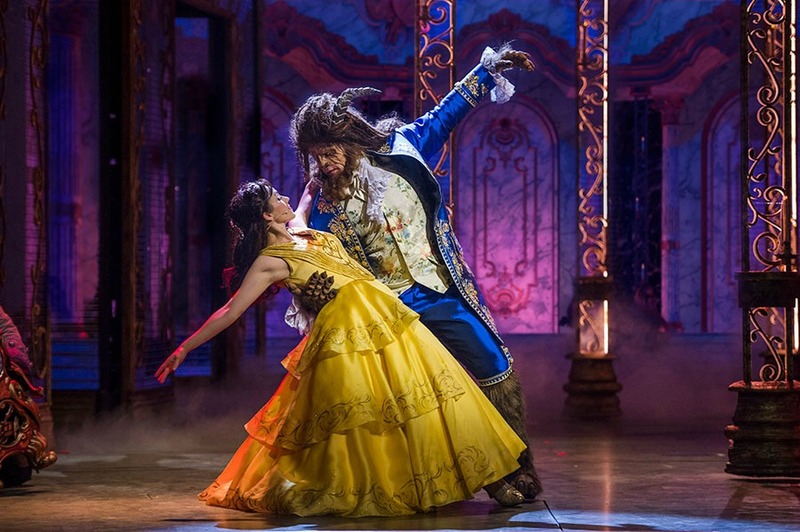 The 25th Annual Thea Awards Gala is set to be held on Saturday, April 13, 2019, at the Disneyland Hotel where the actual awards will be presented to those who were chosen to receive them. 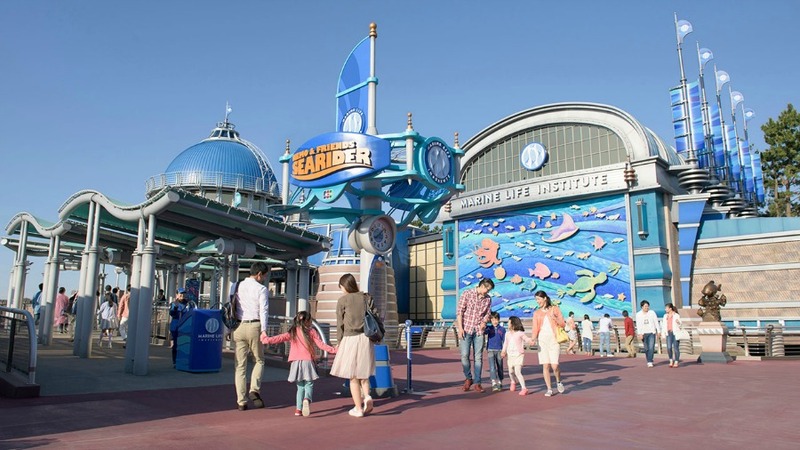 The Nemo & Friends SeaRider at Tokyo DisneySea Park will receive a Thea Award for Outstanding Achievement. 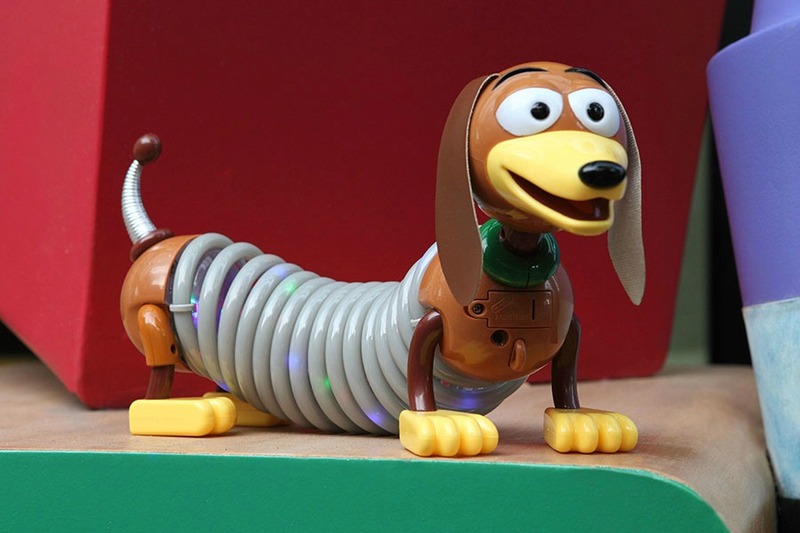 This attraction is a very popular and immersive experience where guests board a submersible that “shrinks” to the size of a fish then they explore the world of marine life from the same point of view as Nemo and Dory. IAAPA presents their Brass Ring Awards to honor superiority in food and beverage, games and retail, human resources, live entertainment, marketing, new products, and exhibits.